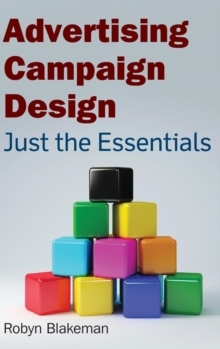 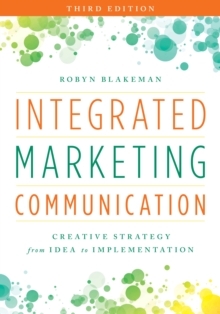 Now in its third edition, this comprehensive text offers a classroom-tested, step-by-step approach to the creative processes and strategies for effective integrated marketing communication (IMC). Blakeman covers key areas, from marketing plans, branding/positioning, and creative briefs to copywriting, design, and considerations for each major media format. 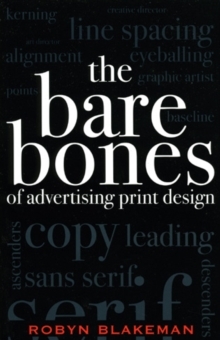 Throughout, she explores visual and verbal tactics, along with the use of business theory and practices, and how these affect the development of the creative message. 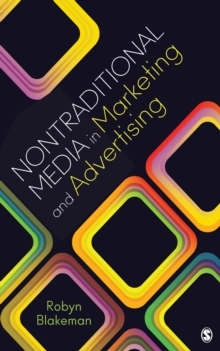 This user-friendly introduction walks students through the varied strands of IMC, including advertising, PR, direct marketing, and sales promotion, in a concise and logical fashion.